Welcome To Canada's Premier Family-Friendly Social Riding Club! Over time, styles may change like the seasons, but some things never change. Like the freedom that comes with riding the open road with friends. 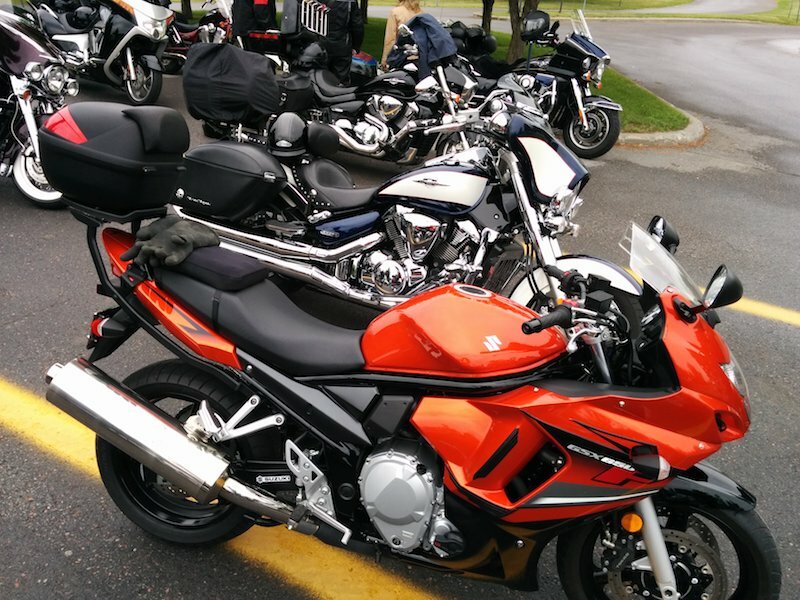 The Canadian Motorcycle Cruisers (CMC), an All Canadian, Internet based riding club, has been providing that very experience for our members for over a decade. 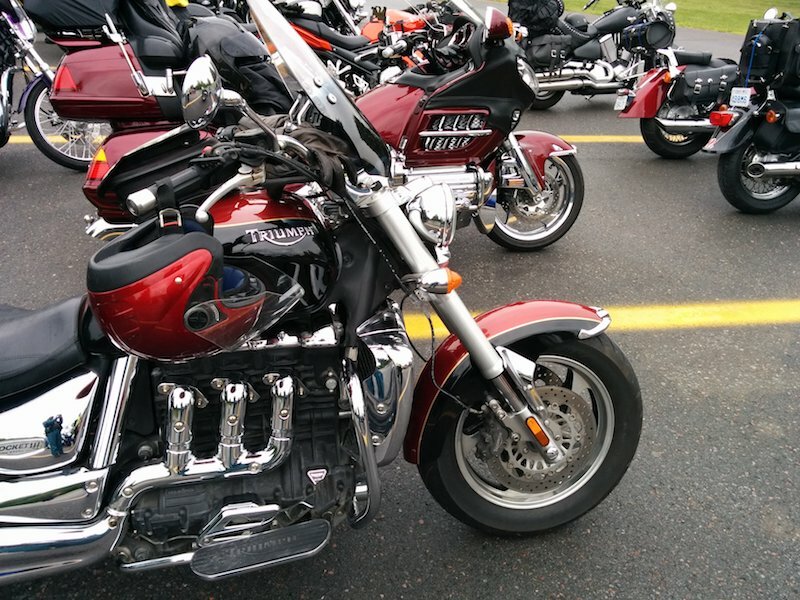 The CMC, represented by chapters in all Provinces and Territories, exemplifies the rich culture and diversity of Canada, and welcomes all makes and models of motorcycles. This site provides each chapter with its own forum for communicating and sharing information with members across the country. This could include, but is by no means limited to chapter or charity rides; general information; member updates; road safety and training, local and national rallies, or sharing the latest regional recipe or joke. Our riding club crest is called the Madison, and is named after a CMC member’s 10 year old daughter, who designed the original layout and logo. Wearing the Madison is optional, not mandatory. It is not earned, but can be purchased if you are a validated registered member. Zero alcohol consumption on CMC sanctioned group rides. Ride safely and obey traffic laws. Always endeavour to be respectful with everyone.....and have fun! Thanks for checking us out, and if you would ever like to get a preview of who we are, or find out more information about chapter-related activities in your area, please feel free to use the Contact Us link at the bottom of the page. We look forward to officially welcoming you to Canada’s first and largest “ALL CANADIAN” Family Social Riding Club…..The CMC!